Cathexis CCTV equipment is a leading international brand of CCTV Security surveillance technology. Cathexis Technologies is an electronic systems development and manufacturing house specialising in Digital Surveillance and Management Systems for the international security market. 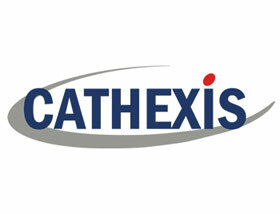 Cathexis have been active in the market for 15 years and have a significant installed base of products and solutions extending from South Africa to Europe, North America, Australia, Asia, the Middle East and Africa. Numerous English Premier League stadiums use the Cathexis solution. Intervid supplies to Durban, Johannesburg & Cape Town in South Africa. Request a quote below.